A full day programme covering an introduction on current Level 1 guidelines for CBCT. 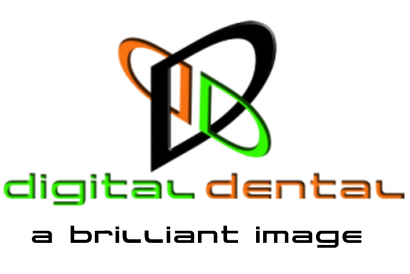 ​The course is designed for dentists and DCP's who prescribe and use CBCT scans for their patients. It also includes practical instruction on patient positioning, dose optimisation and implant planning software. Free CBCT viewer and Clinical cases presentation. An introduction to prosthetic driven implant planning and ​guided surgery design. Practical instruction on how to merge data from CBCT and 3D model scans. Learn how to digitalize your workflow from smile design to surgical guide design and final restorations. See how 3D printing works.